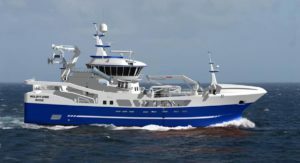 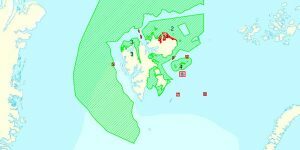 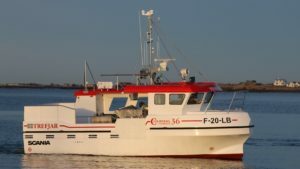 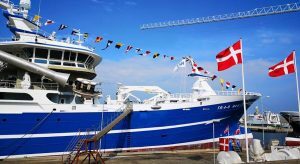 A new generation hybrid fishing vessel for owners in Norway has reached home in Lofoten after a delivery trip from Croatia. 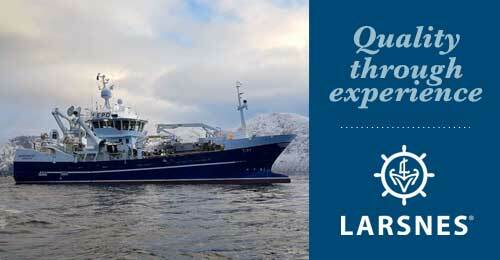 It isn’t going to sea right away, as the catch handling deck is being fitted by a local contractor. 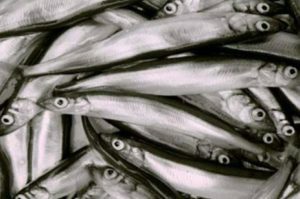 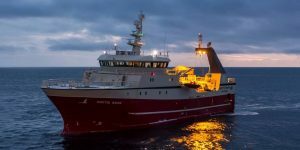 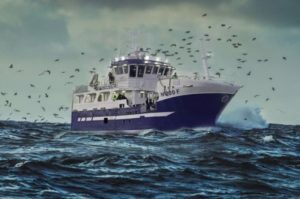 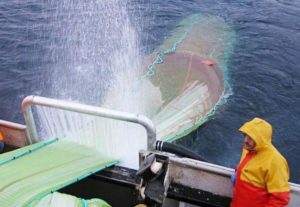 Pelagisk Forening, representing Norwegian pelagic operators, has raised a number of questions concerning the uncertainty surrounding capelin fishing, stating that as so often before, what the fishermen see is not the same as researchers observe.